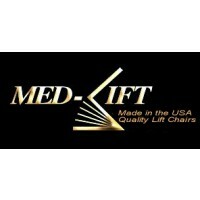 The 1155 by Med-Lift is an economy power lift and recline chair. 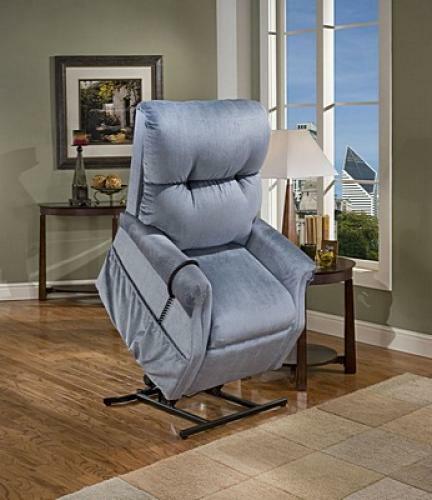 It has a sewn pillow back cushion and a 2 position recline mechanism. 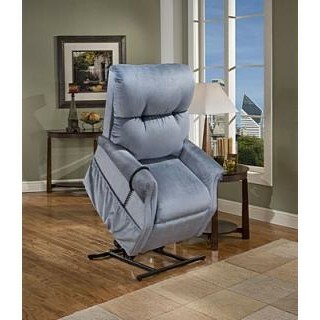 It comes with a lifetime warranty on the lift mechanism and a 2 year warranty on all other components.